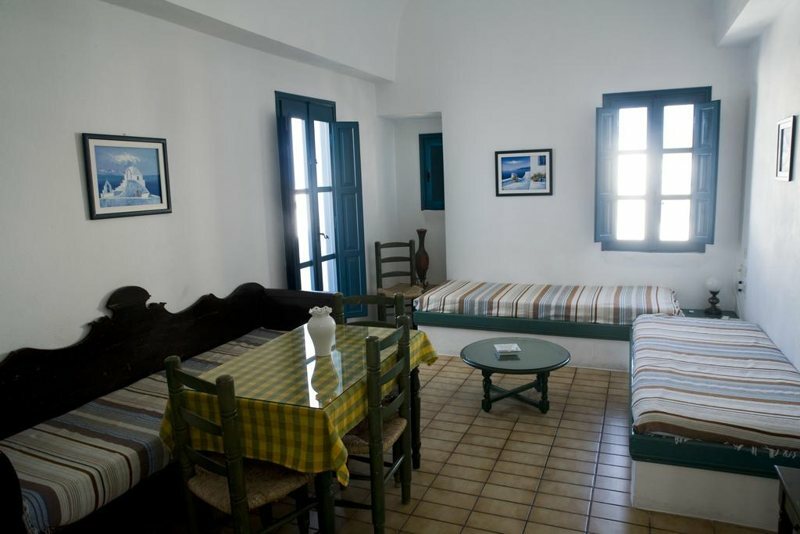 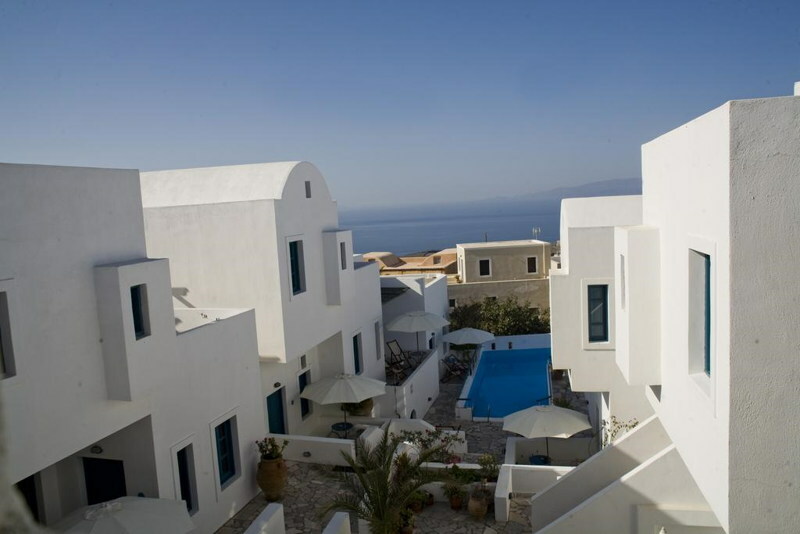 Oia's Sunset Hotel ** - Explore the best destinations! 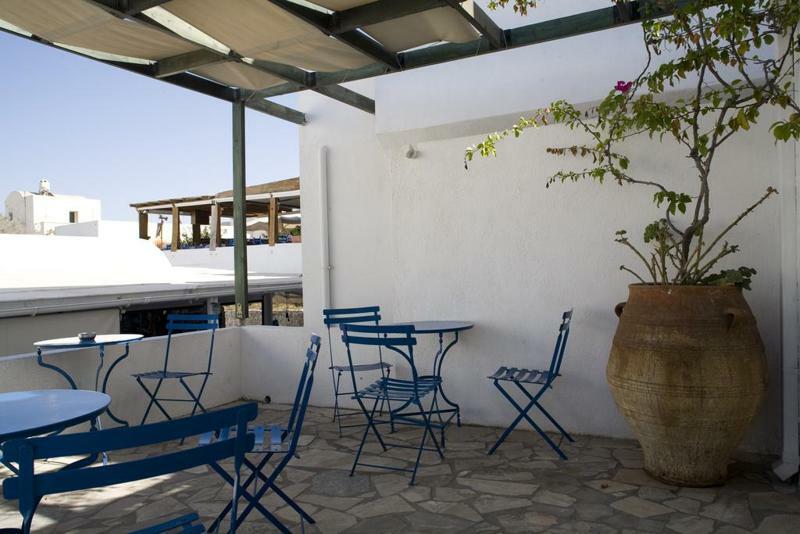 The village of Oia, situated at the northern tip of the island of Santorini is world renowned, not only for its characteristic, amphitheatric architecture and its breathtaking view of the volcano, but also for its unique “atmosphere” which unites the beauty of the Aegean archipelago, the joy of life in every step, the sun that falls on the steep, imposing rocks, the serene moments at the terraces of the houses. 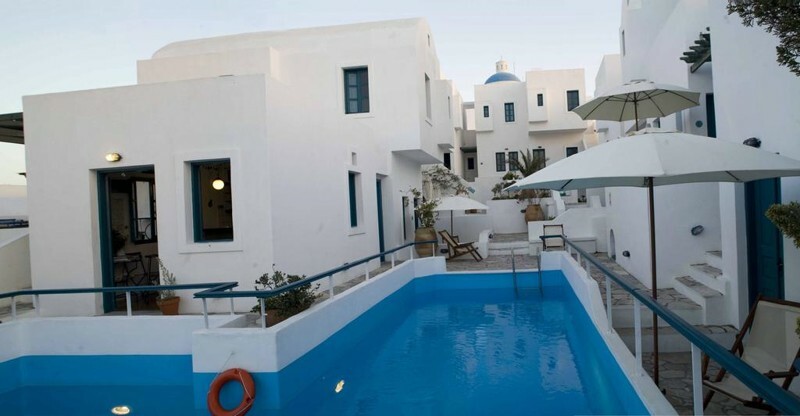 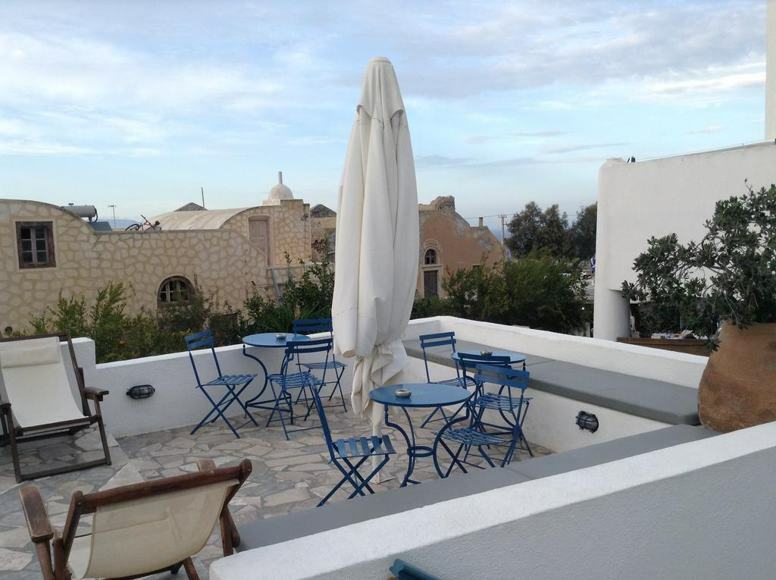 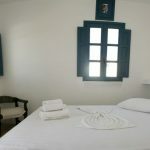 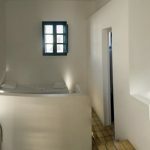 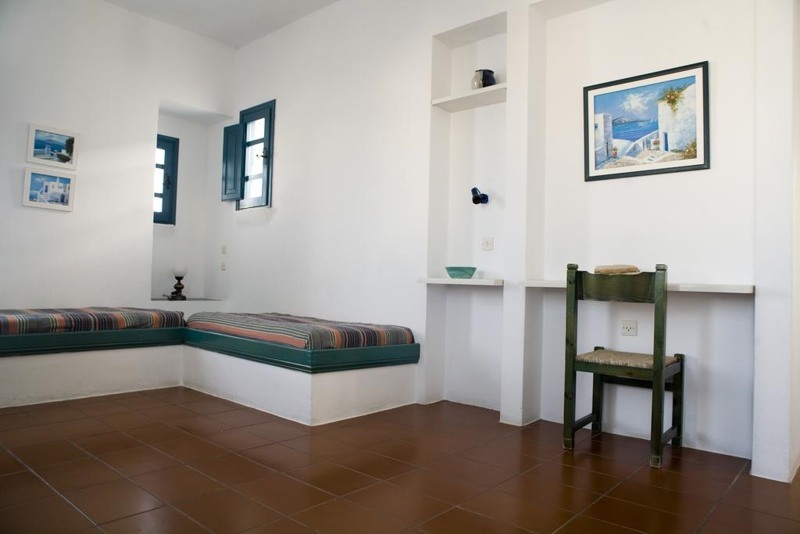 The Oia’s Sunset Hotel is a small neighborhood at the center of Oia, which combines the quietness, the beauty and the traditional architecture of the Cycladic islands with true hospitality and top quality services. 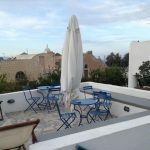 The blue iron gate and the white steps lead to a luminous yard with chaise-longues, white umbrellas and a big swimming pool, an ideal place for relaxing any time during the day (or the night). 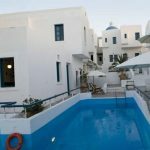 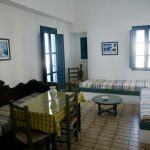 The Oia’s Sunset Hotel consists of 15 bungalows for 2, 3 or 4 persons, fully equipped with kitchen, living room and bathroom and specially designed to ensure a comfortable holiday. 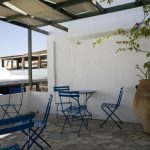 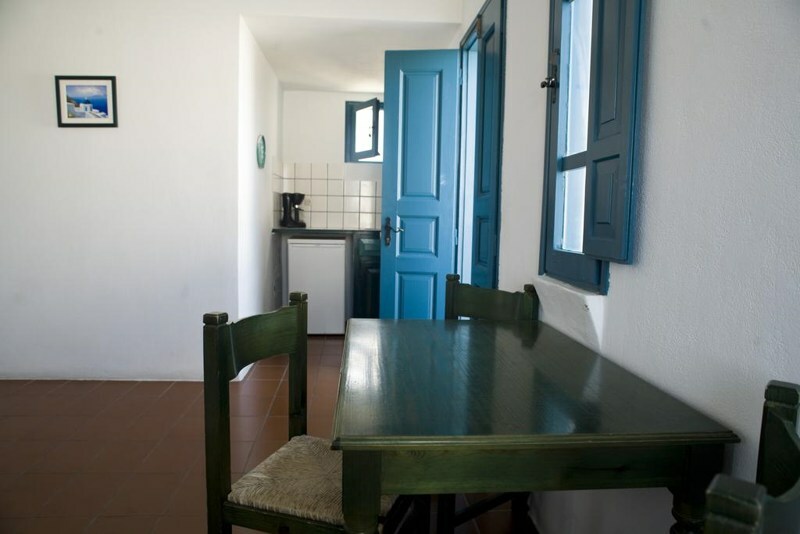 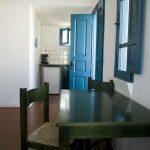 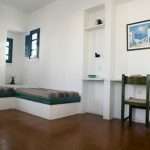 Every bungalow has its own sunlit terrace and its “uniqueness” in the land of the sun and the volcano that goes by the name of Santorini.